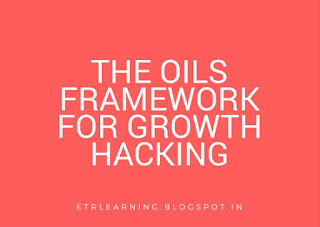 Growth Hacking is a now a commonly used term which basically involves generating growth in the most efficient and cost effective way. The idea is to come up with hacks which are focused and targeted to end users so as to get the best ROI on any resources spent. 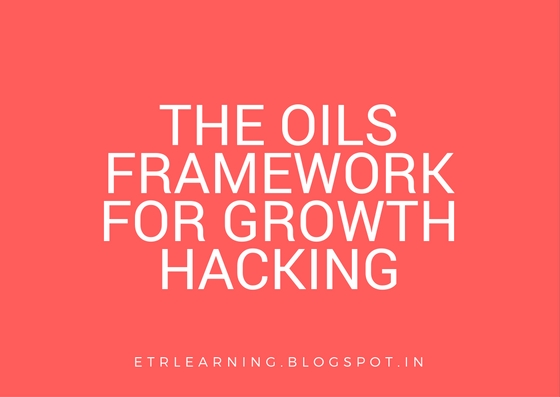 The OILS Framework is a good way to come up with hacks which may aid growth of the business. O – OLVP Definition: This involves defining the One Line Value Proposition of the company. I – Identify Target Customer: Here based on the OLVP defined, the target customer is identified precisely. L – Locate Customer: The above identified customer is analyzed and frequented locations and behavior is located. S – Select Channels to Target: Based on the above locations identified, some channels are selected and targeted to reach out to these customers. Hacks generated from the framework have to be tested and analyzed over time to judge the effectiveness and outcome of the same.